Wi-Fi router startup Plume today announced an upgraded version of its mesh networking devices and a new subscription model for its customers. Plume first began selling its “Plume Pod” routers in late 2016, and today revealed a new tri-band router called the “SuperPod” (via The Verge). Plume’s SuperPod works like any other mesh system, requiring users to connect the first Pod to their modem with an included ethernet cable. The rest serve as wall plugs that users permanently place in an outlet to enhance the Wi-Fi signal throughout their home. In comparison to the original dual band, four-channel model, SuperPod has a tri-band Wi-Fi radio with eight channels and two ethernet ports. 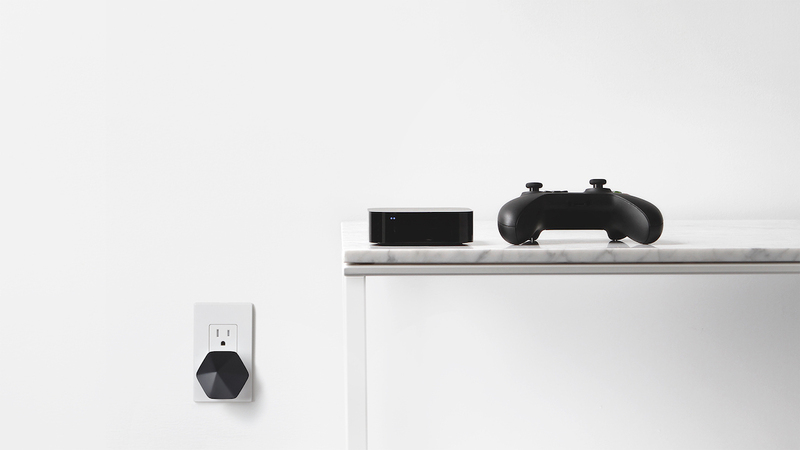 When connected and running, the SuperPod system learns the user’s home usage patterns “in a matter of days.” This means that the SuperPods will learn when you use Wi-Fi the most (getting news from a smart speaker in the morning or watching 4K films at night) and implement “Adaptive Wi-Fi” to actively optimize the network for more consistent speed and performance. For users to take advantage of these features, they’ll have to subscribe to Plume. The company previously sold the Plume Pod without a subscription, but today is changing that by requiring customers to subscribe to its Adaptive Wi-Fi service before they can purchase a SuperPod, The Verge notes. The service costs $60 per year and if users opt out of the subscription in a year’s time “the routers may not fully work,” although Plume CEO Fahri Diner said the company wouldn’t outright “brick” the devices if users decide not to pay down the line. Plume is offering price discounts for it subscribers, however, selling a three-pack of its routers for $39, down from $179. Three packs come with two dual-band routers (the older models) and one tri-band router (the new model). In terms of adding supplemental Pods onto the system, the company will still sell its Plume Pod for $39 and the individual price for the new SuperPod is $99. Potential customers can also choose to pay a flat $200 fee for a lifetime membership to the service, while existing Plume owners will be grandfathered in to the new features for free. Other features include parental controls, speed tests, service management, and “Plume HomePass.” This service creates unique Wi-Fi passwords personalized to guests when they visit. The iOS app can also detail Wi-Fi connections, freeze device connections to prevent kids from accessing the internet, data consumption charts, and more. Wi-Fi mesh systems have become a popular solution for in-home Wi-Fi over the years, with options from companies like Linksys, Orbi, Eero, Google, and others. The technology is looking to expand as well, with the Wi-Fi Alliance in May announcing a new certification program called “EasyMesh,” which aims to allow users to build mesh networks in their homes across different brands. For Plume, orders on the SuperPod will open June 15 and the device will begin shipping June 21.